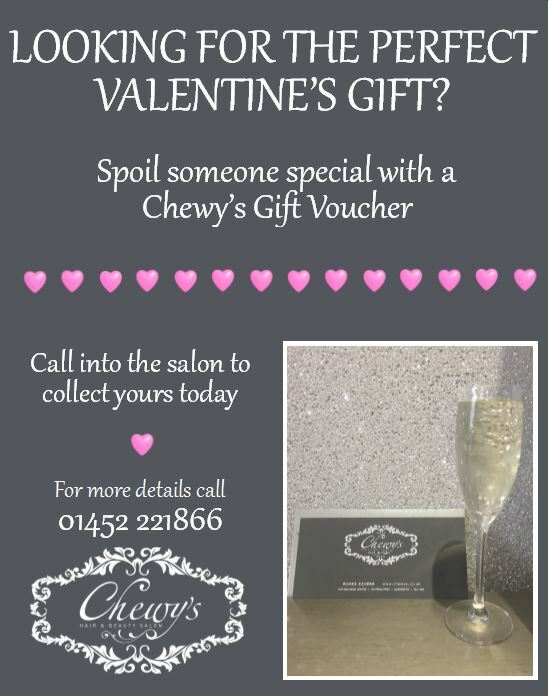 A Chewy’s Hair and Beauty gift voucher is the perfect Valentine’s gift. Spoil someone with the Chewy’s experience. They can choose from our range of hair and beauty treatments and services at a time that suits them. Pop into the salon any time to collect yours.